What are the Different Types of Sanitation Equipment? 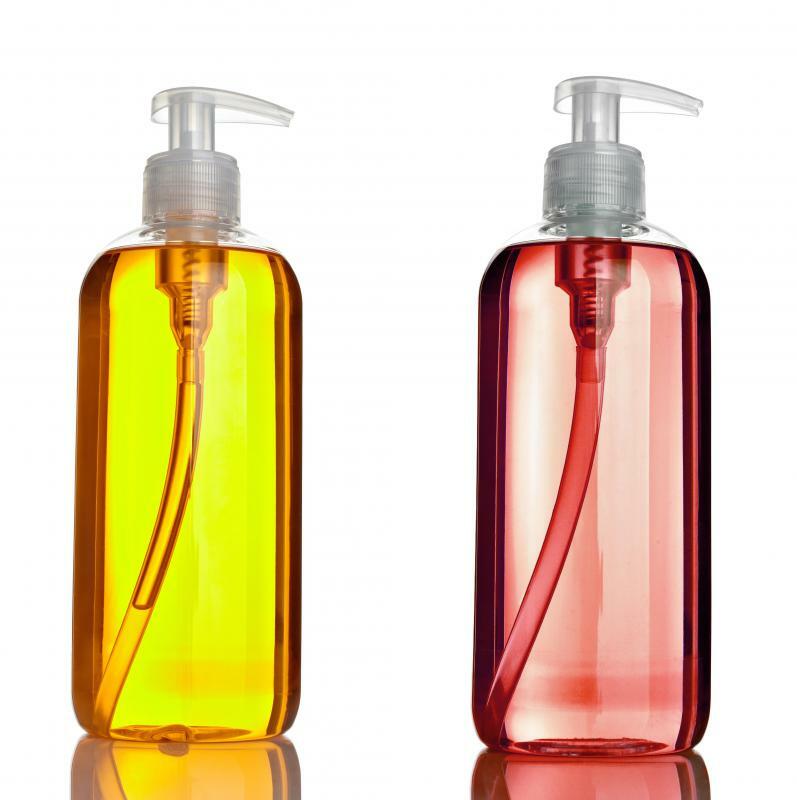 Hand soap dispensers are a type of sanitation equipment. Some medical centers have incinerators for biohazardous waste on site. 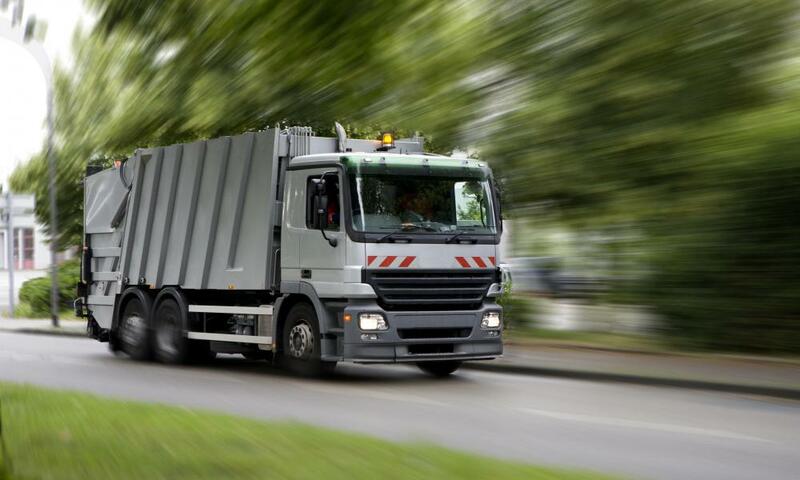 There are various types of garbage trucks. 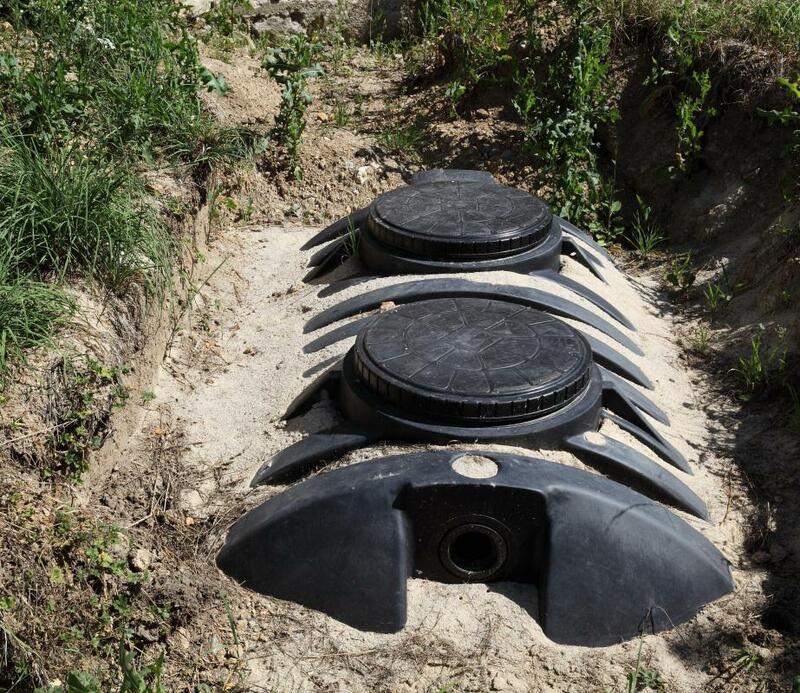 Septic tanks are a type of sanitation equipment. Spray bottles are important pieces of sanitation equipment. 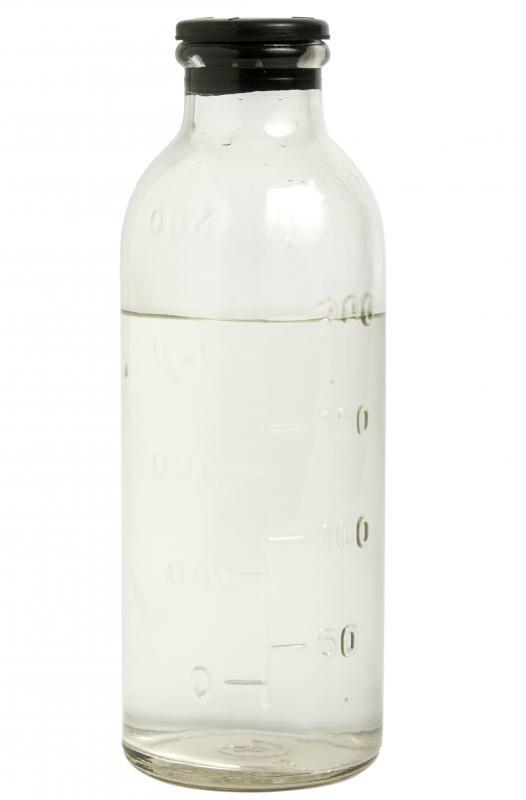 A sanitized vial of medicine. Sanitation is an essential part of many industries. As a result, there are many kinds of sanitation equipment which help people meet their needs and government requirements. These include basic items such as masks and hand soap dispensers. They also include more specialized items such as garbage trucks and wastewater filters. In many industries items that may be regarded as parts of workers’ uniforms are actually sanitation equipment. Head gear and gloves, for example, are often required in settings where people work with food. This protects consumers from risks that can result from coming into contact with other people’s hair, skin, and body fluids. These items are also used for similar reasons in health care settings. Spray bottles may seem rather simplistic but they are also important pieces of sanitation equipment. 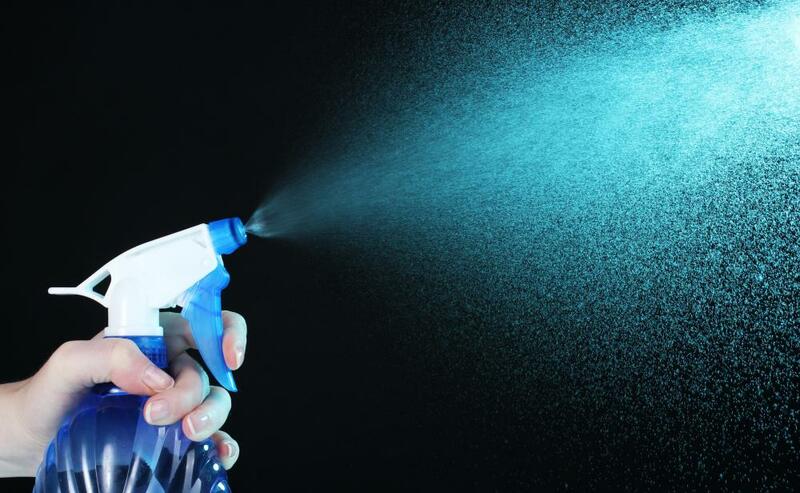 In restaurants and health care facilities, there are often strict requirements that spray bottles containing various disinfectants and cleaners are available. Sometimes the number of spray bottles required depends on the number of employees. Other regulations require these items to be kept a certain distance apart. In the medical setting, it is common to find sanitation equipment that stores used medical items. It is often against the law to dispose of needles or vials that contained bodily fluids by throwing them into the trash. Such items are generally kept in special receptacles so they can be destroyed. Medical waste is often destroyed by incinerators. These are usually machines that burn waste to ash. Some facilities may have small versions on-site. Other facilities may send their waste to facilities that have large industrial sized incinerators. Sometimes needles are destroyed with needle crushers or destroyers. These machines can be small enough to sit on a table and may be manually operated. 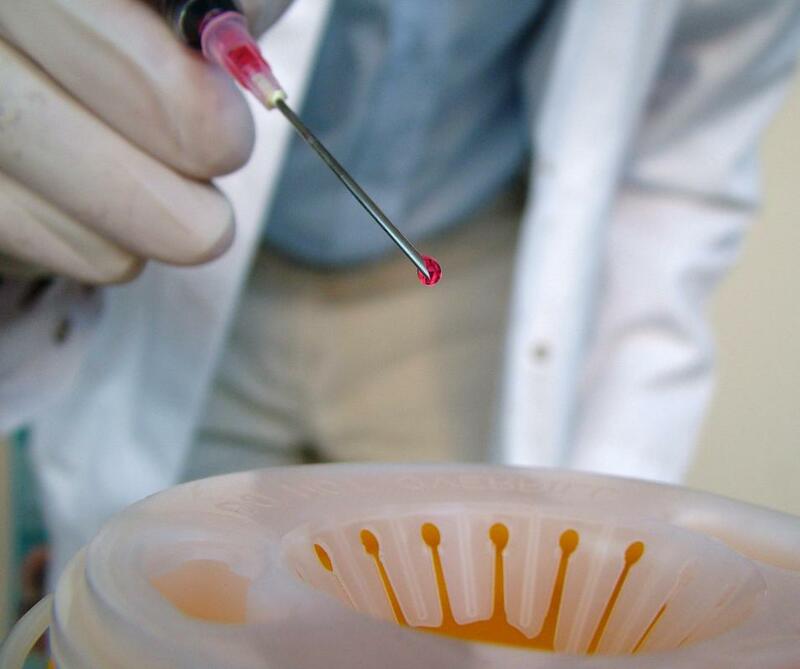 In some cases, however, needles are sent to a facility that provides this service. Some needle crushers break only the tips of needles, which may be infectious. Other models destroy both the tips and the vials. Portable toilets are used as receptacles for human waste when conventional toilets are not feasible. These serve several functions. First, they contain waste in a way that reduces the unsightliness and odor. Second, they prevent human waste from interacting with the environment, which could result in various problems. These are often found at outdoor events such as fairs and concerts or on worksites where construction or mining is done. Septic tanks act in much the same way. These, however, tend to be permanent structures. A septic tank is a receptacle that contains waste flushed from toilets connected to a series pipes. It also catches the water and other waste materials poured into sinks or drains. What is a Jaw Crusher? How do I get Sanitation Training? What is a Sanitation Plant? What Does a Sanitation Manager Do?